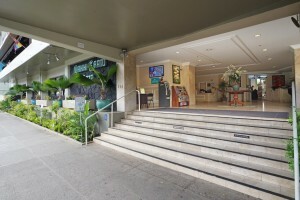 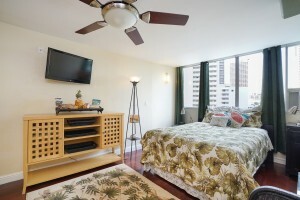 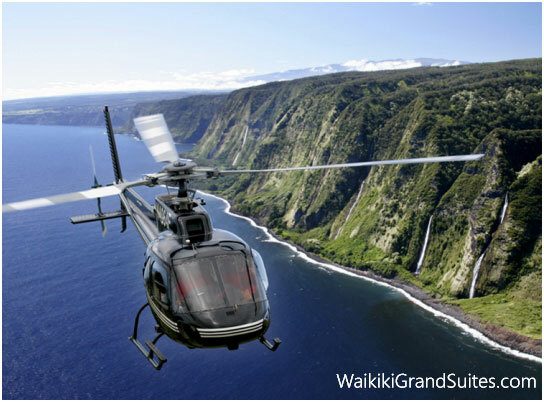 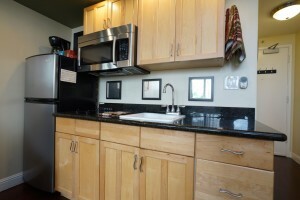 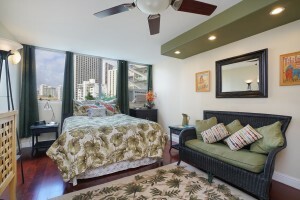 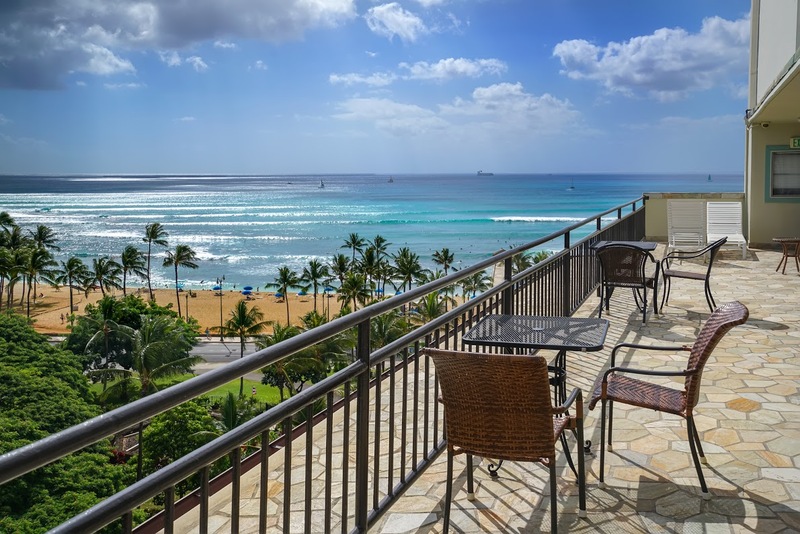 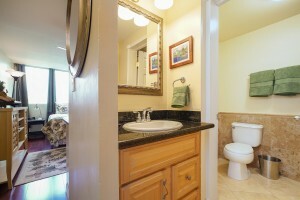  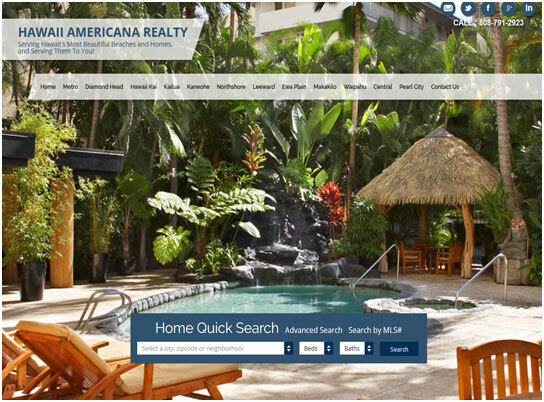 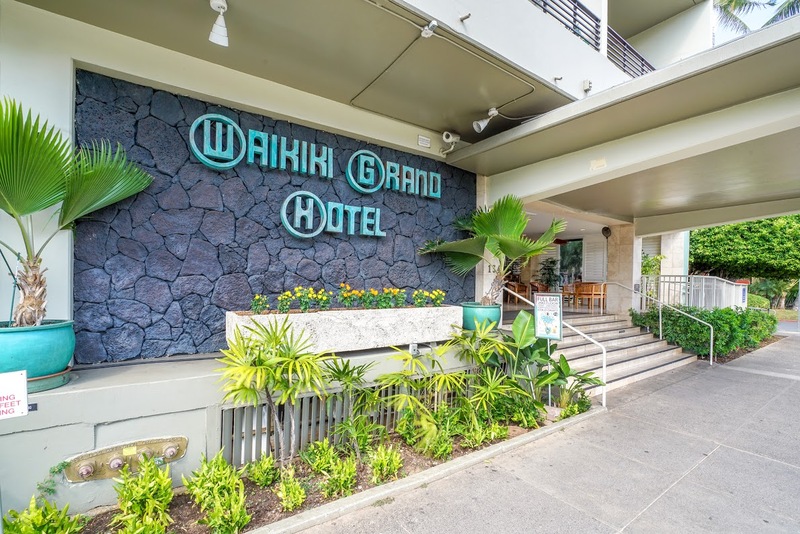 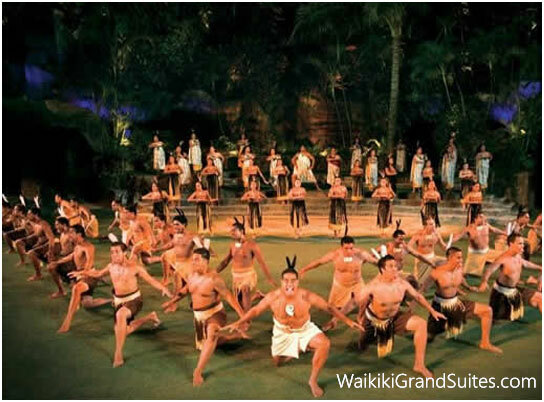 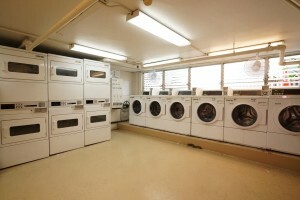 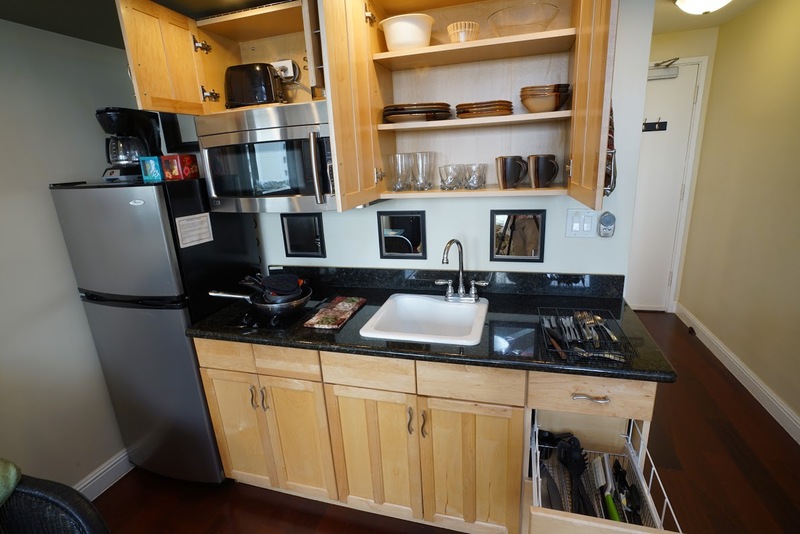 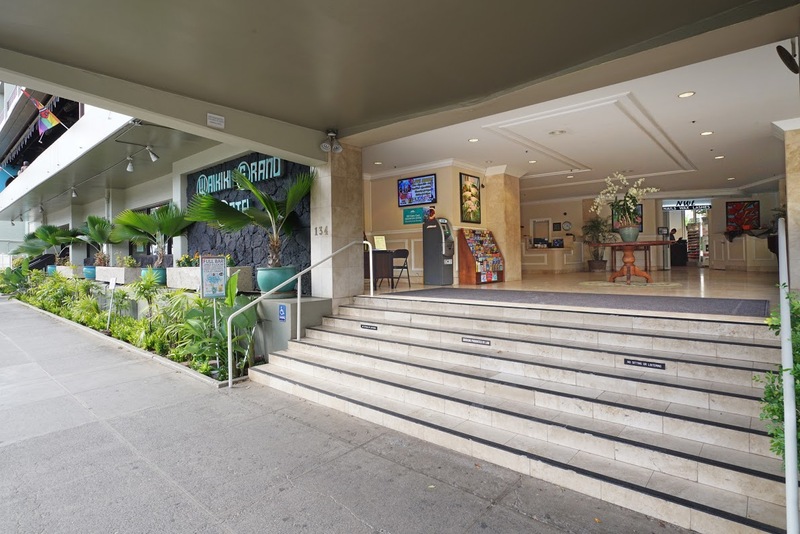 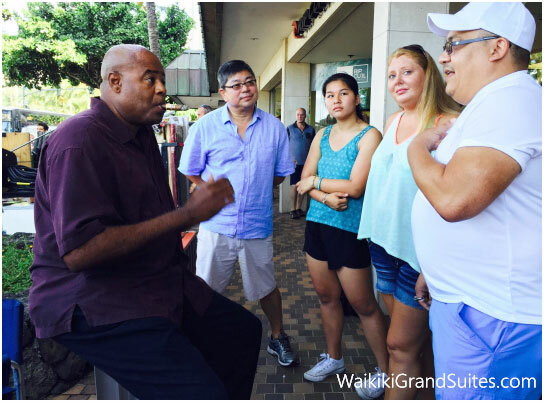 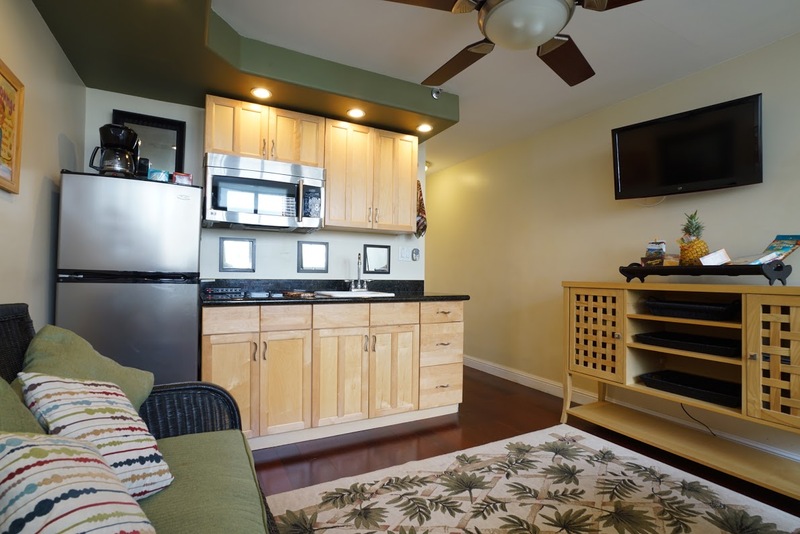 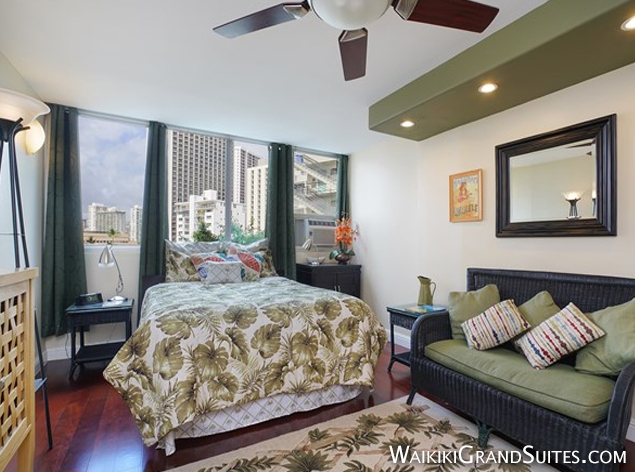 The unit is located in one of the most desirable and beautiful locations in Waikiki. This newly remodeled and tropically decorated unit features a queen size bed and full kitchen with standard size refrigerator. 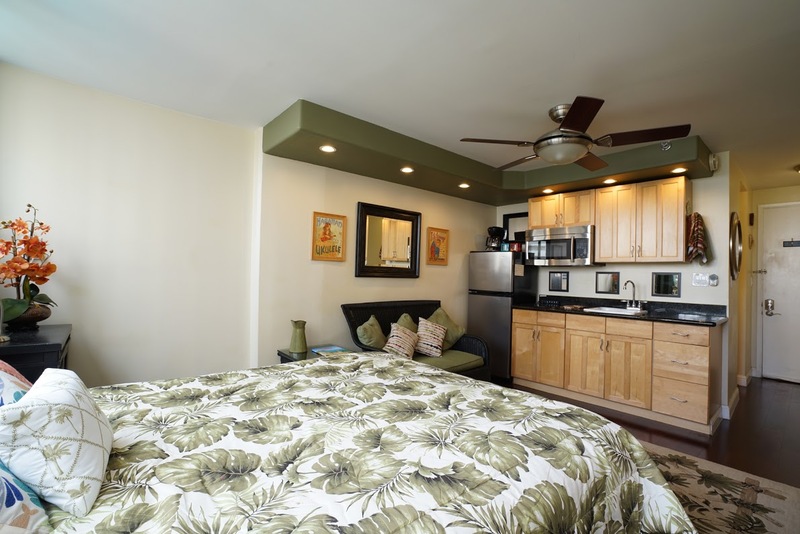 All of the kitchen conveniences of home are available to you, Near Kuhio Beach, Queen’s Beach and San Souci Beach this is a great location to relax and swim under the palm trees.